Prime Oak, air dried, from Italy. 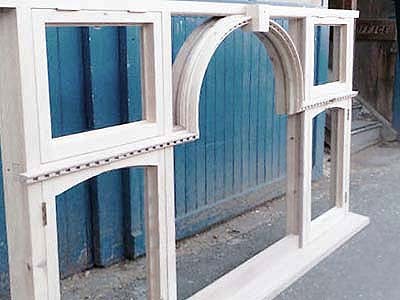 We are also pleased to be a certified supplier of Accoya. 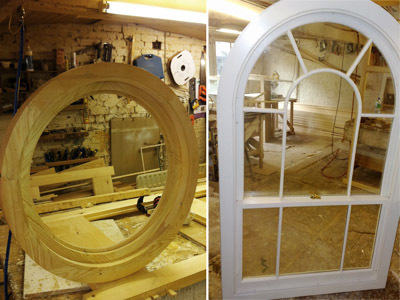 Accoya is soft wood that has been treated with acetic acid. 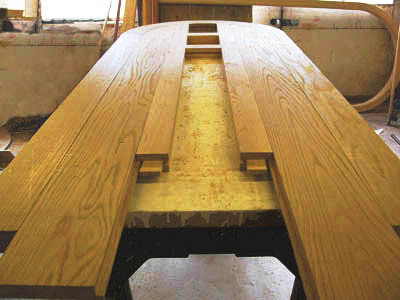 This transforms the wood cells so they can absorb almost no water, dramatically increasing the woods durability, mould and insect resistance and stability. 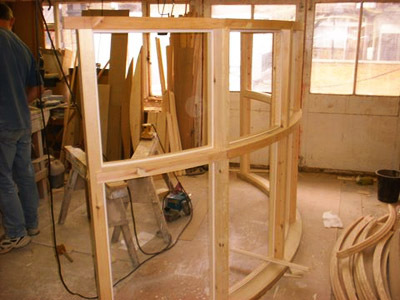 Using up-to-the-minute cutting and routing equipment and proven and tested construction processes we aim to deliver joinery of the highest quality that meets the customers needs, respects the environment and is built to last. 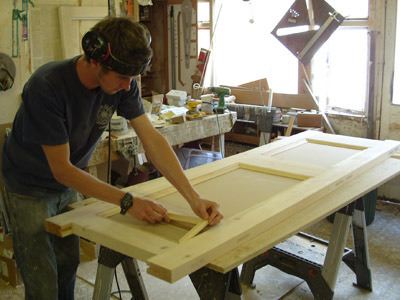 All joinery is usually supplied with a coat of microporous, flexible and breathable undercoat and primer.